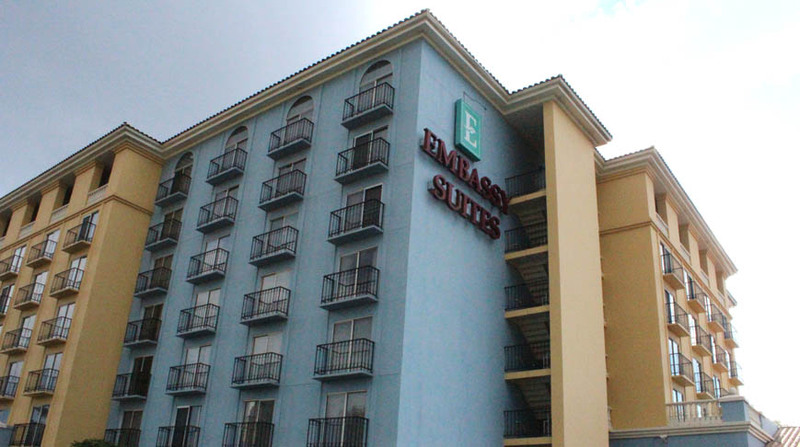 Situated six miles from the Disneyland Resort, the Embassy Suites Anaheim – North hotel offers 222 two-bedroom suites, which are equipped with modern amenities. 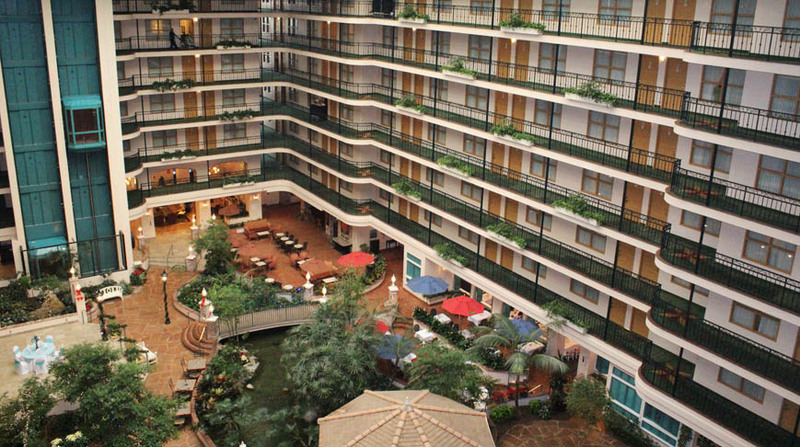 The hotel includes a full-service New Orleans-style restaurant, an indoor pool, whirlpool and sauna and a fitness center. 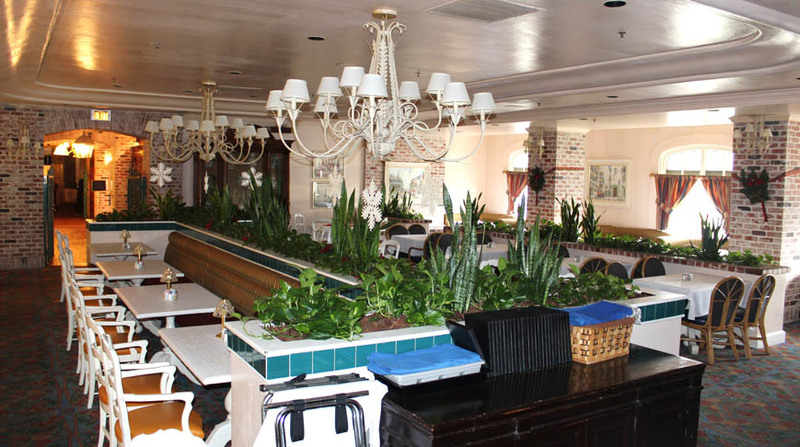 With over 9,000 square feet of event space, the facility can accommodate up to 325 guests.